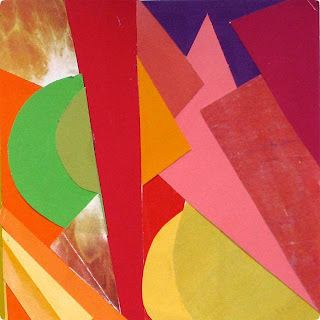 medium rotation ⟳: Neon Indian: "Deadbeat Summer"
Things are starting to warm up here in LA, so that means it's time to kick out the summer jams. This track is by Neon Indian, a.k.a. Texan Alan Palomo. Part of the current artistic trend of squeezing 80s radio sounds through a laptop and transforming them into bubbly electropop, Neon Indian could share a bill with Washed Out or Ariel Pink, but secretly I bet he would rather be reincarnated as a lo-fi Prince circa 1981 or 1982. Synth squiggles abound, and if the lyrical content is on the hazy side (sample song titles: "Laughing Gas", "Should Have Taken Acid With You"), the beeps and funky blips keep the music fun, and I especially like the way this guy makes a laptop sound like an old boombox. This track is from the highly enjoyable Psychic Chasms. Look out for Neon Indian's recent collaboration with the Flaming Lips as well.